Mike Bogy, Owner of Flying Feathers Guide Service. Has 21 years of professional guiding experience in Stuttgart Arkansas, the Duck Hunting Capital of the World. Along with his many talents in the waterfowl business, Mike is also a custom duck call maker. Because of the tremendous success his clients have each and every year, Mike is one of Arkansas’ most sought after duck hunting guide in Arkansas! Also for you goose hunters, Mike is known as one of the top Specklebelly goose, callers in the country! On your Specklebelly goose hunt he can expertly call in your geese and have them sit down right in front of you better than any goose caller you’ve ever met. To all of you guys/gals that have hunted with me over the years. I sincerely appreciate you choosing Flying Feathers Guide Service. I could not ask for better group of guys/gals to be in the blind with every season! My goal as always is to provide the very best waterfowl experience possible. To all you guys & gals looking for a place to hunt. 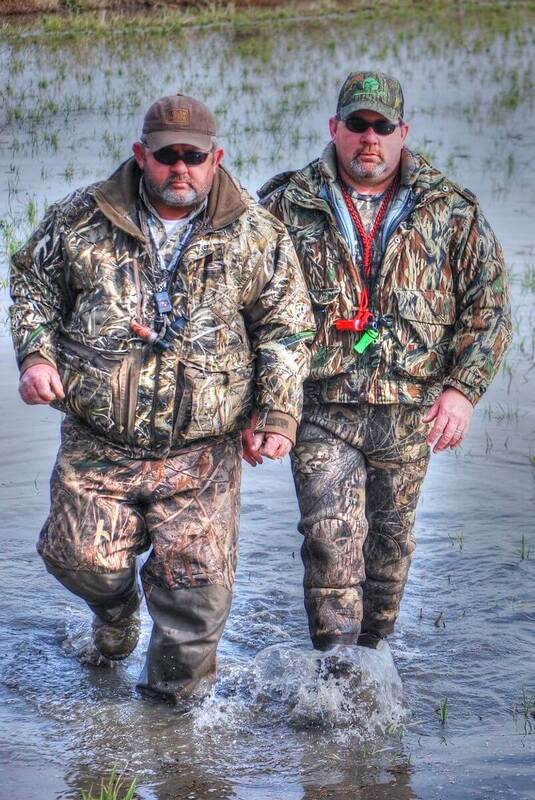 I guarantee you will NOT find a harder working, more devoted staff in the world of waterfowl hunting than our staff. When you hunt with us you get true dedication from myself & my staff so you have the best experience possible. Check out our website and give us a call. I’ll be happy to answer any questions you may have! I look forward to hunting with you!